G-Eazy recently donated $1500 to his niece, who is currently battling with Acute Lymphoblastic Leukemia. According to The Blast, the rapper announced Thursday that his three-year old niece has been recently diagnosed with the disease in Janaury. His niece will be going through chemotherapy until March of 2020, and he is trying to raise money for the treatment. The rapper shared the GoFundMe recently, asking fans “to contribute to Nova’s leukemia recovery fund.” The campaign has been going for 10 months now and has a goal of $60,000. So far just over $28,000 has been raised with 620 people contributing to the campaign. G-Eazy wasn't the only famous person to contribute to the fund. 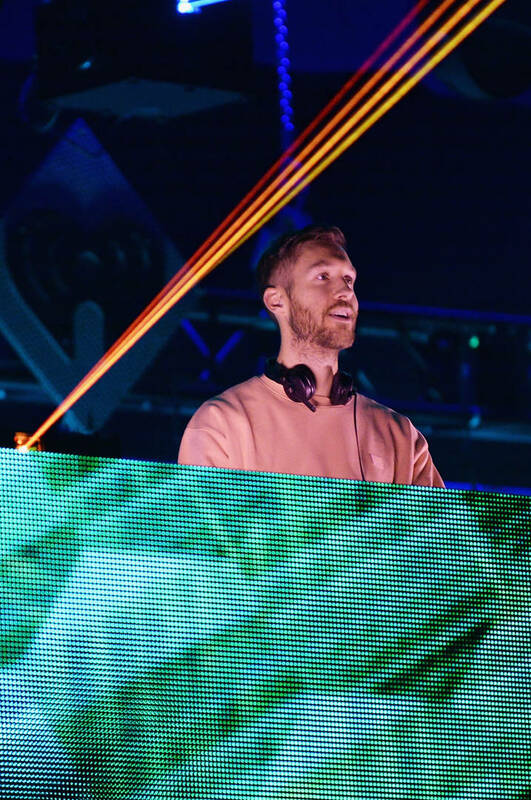 Calvin Harris offered a $150 to help out with some of the treatment costs. The "Him And I" rapper has been involved in charitable donations in the past. This year he started the Endless Summer Fund which is an effort to help at-risk youth by fueling donations to non-profit organizations across the country. He is also doing a food and toy Drive today in the Bay area today which is sure to put some smiles on some kids faces just in time for the holidays.